They say change is the law of nature, but when WhatsApp dropped its good old status a few days back people kind of hated it. The move by WhatsApp Inc. was criticized by many as a monkey business. People viewed it as if WhatsApp is trying to turn itself into the ‘epidemic’ called Snapchat. After the new 24-hour lifespan status feature was launched, a number of people started demanding to bring back the old text-only status. It seems that developers have realized where did they go wrong and thus are now bringing the old feature back. 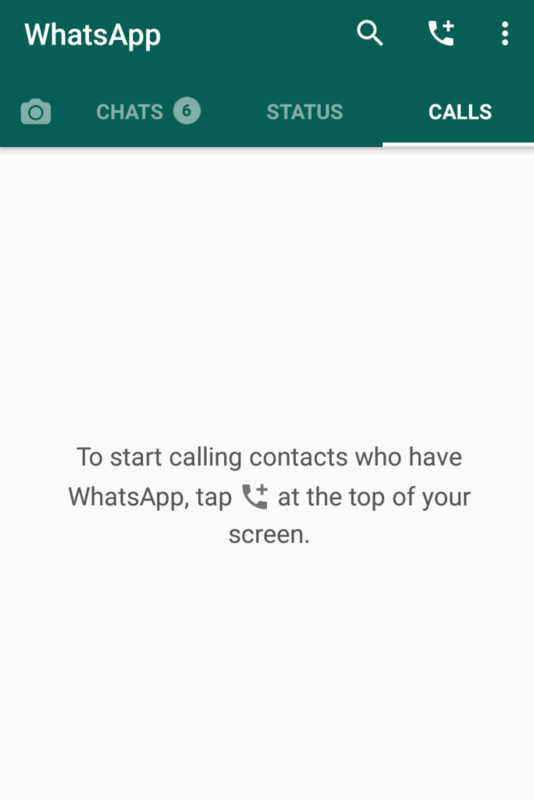 The text-only status feature was spotted in the WhatsApp-Beta 2.17.95 version which was recently launched for Android platform. The latest beta version shows all the old pre-existing statuses like, Can’t Talk WhatsApp Only, Busy, Available, etc. The Beta version also has ‘create your own status’ option. Unlike the current status feature, these text-only statuses won’t disappear automatically after 24-hours. To change or remove a status you need to manually do it yourself. Another interesting thing we noted in the beta app is that both the new and old status features were co-existing side by side in different tabs. It seems WhatsApp knows that a sizeable amount of its users are introvert and don’t want to share their personal stories in the form of pictures and videos with the world. 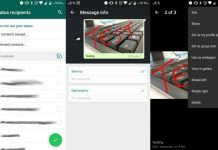 When can we expect to see the old text-only feature back in WhatsApp? 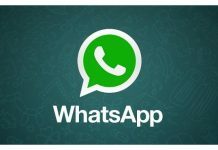 To get the 2.17.95 Beta app you need to sign up for WhatsApp-Beta community program on Google Play Store. you can sign up for the Beta test program for Android devices here. The old status will make a comeback once the official application will receive an update on Play Store and App Store. So yeah if everything goes right we might see our beloved Status feature back on our smartphone with the very next update and that too will happen soon. Another feature which we all certainly missed on our favorite instant messenger was the contact tab. The missing contact tab has burdened us all with the task of guessing which of the names in our phonebook uses the instant messaging app. However, the contact tab was still missing from the 2.17.95 beta version. 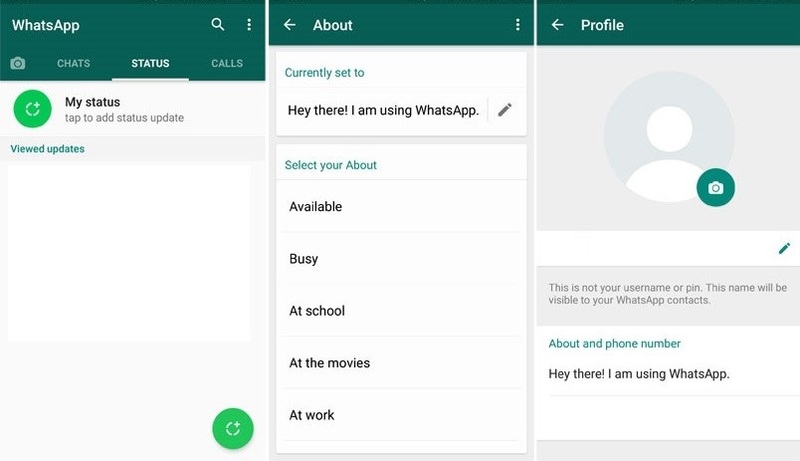 We just have to wait and see whether developers will bring back these old but thoroughly missed features with the next update to the official WhatsApp application. If you don’t want to become a beta tester for WhatsApp, you can also download the WhatsApp APK for the version number 2.17.95. The new update weighs around 33MB and supports all Android devices running Android 4.0. You can download the APK file here. 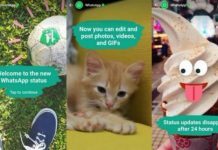 WhatsApp To Soon Bring Snapchat Stories-style “Status” Feature?